The Instant Pot pressure cooker can help you steam veggies, sauté meat, boil eggs, and more… you can even make cheesecake in it! If you’ve never made your own soup from scratch before, the Instant Pot makes it super easy. 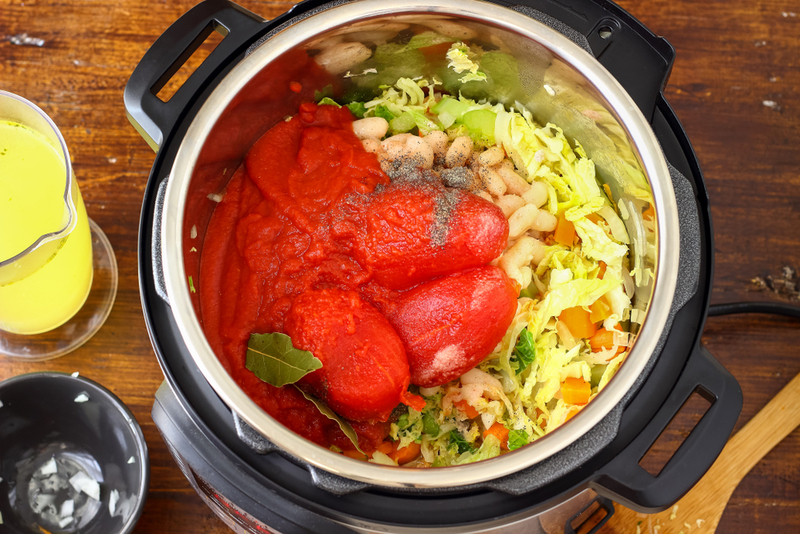 Here are some delicious soup and stew recipes to try out in your Instant Pot.